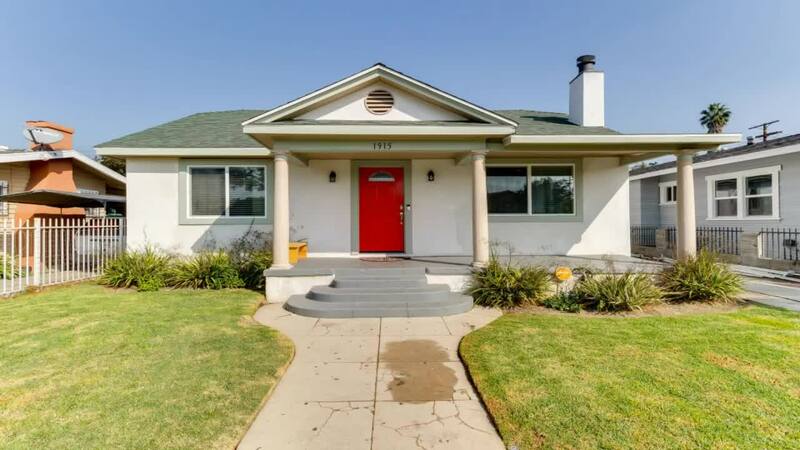 This is the one you've been waiting for: Nestled in this rapidly appreciating pride-of-ownership LA neighborhood of Park Hills Heights. This elegant home offers both comfort & style without compromising square footage. All three bedrooms are ample in size, and both bathrooms sport their own unique style with stunning tile-work, jetted tub, custom vanities, and custom fixtures. Extensively remodeled in 2015 including roof, electrical, plumbing, gas lines, recessed lighting, HVAC/AC system, double pane windows, re-designed kitchen with a breakfast counter top and adjacent to the dining room! Get creative in the large backyard with plenty of space for a garden, gazebo, spa, and a large concrete pad just off the two car detached garage. Too much to list - must see to appreciate!